This website is not optimized for old browsers. Please update your browser. 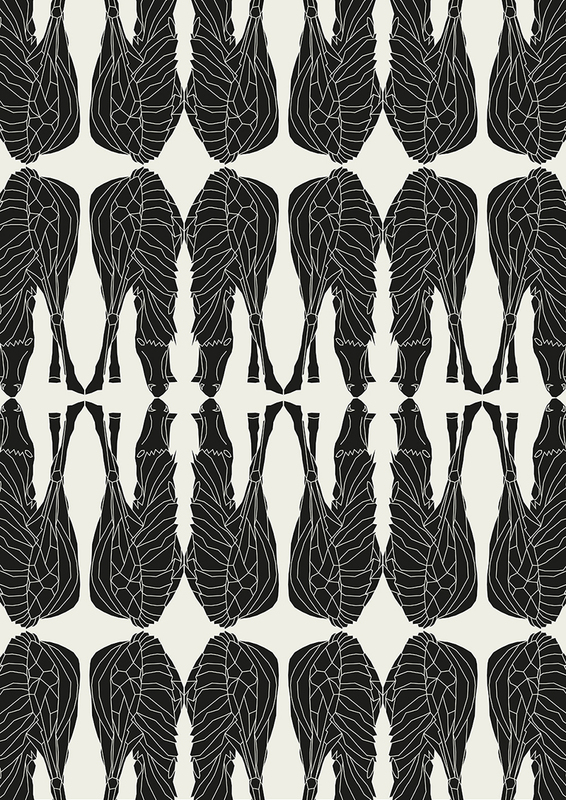 Repetitive pattern designs based on line-drawings of horses. 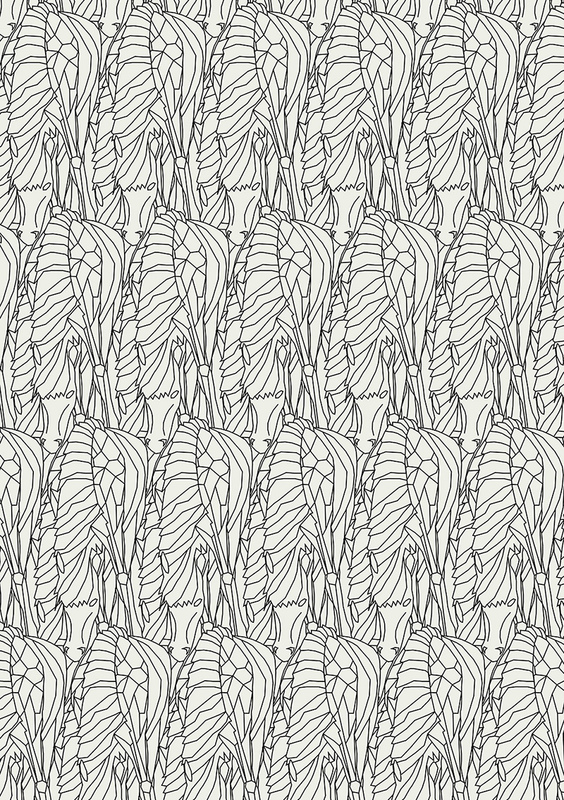 By repeating the horses close to each other, a texturized pattern is created. By mirroring, the horses are forming ornamental shapes. Part of a self initiated pattern collection.